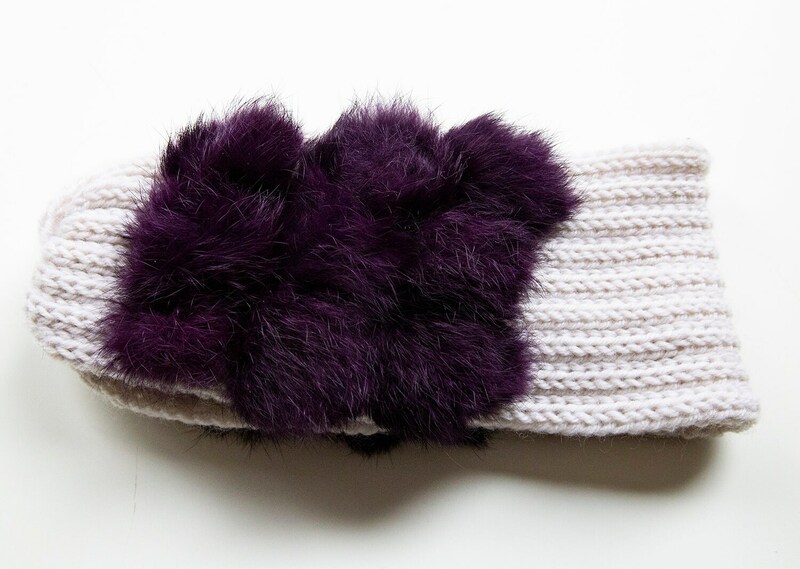 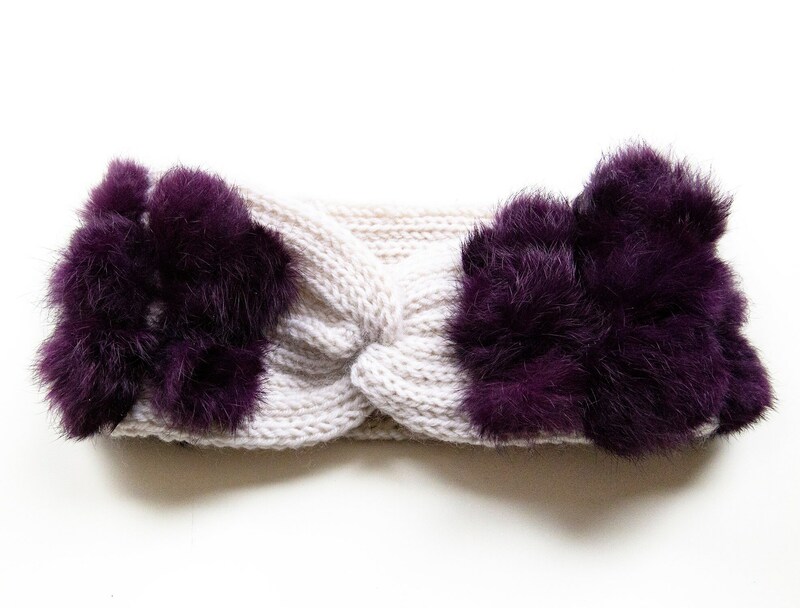 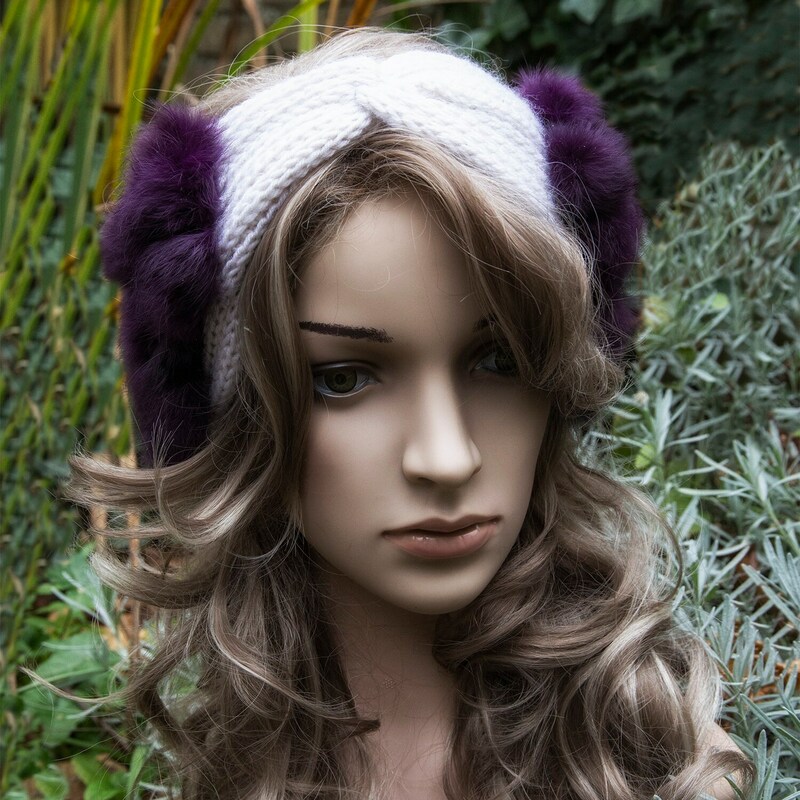 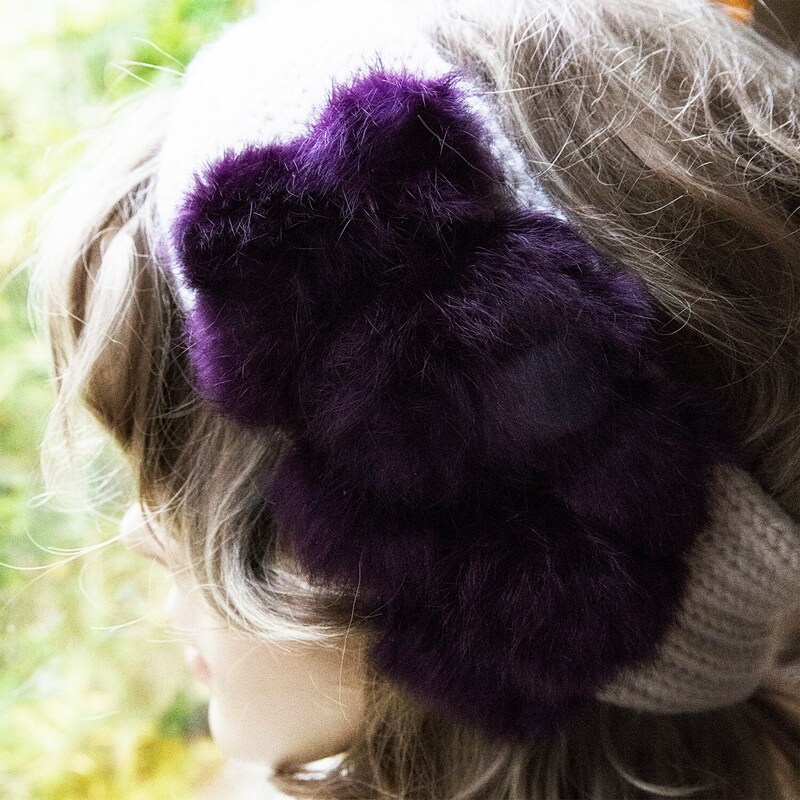 Knitted chunky elastic headband decorated with real fur pompoms (recycled, no new animal killed) is soft and warm. 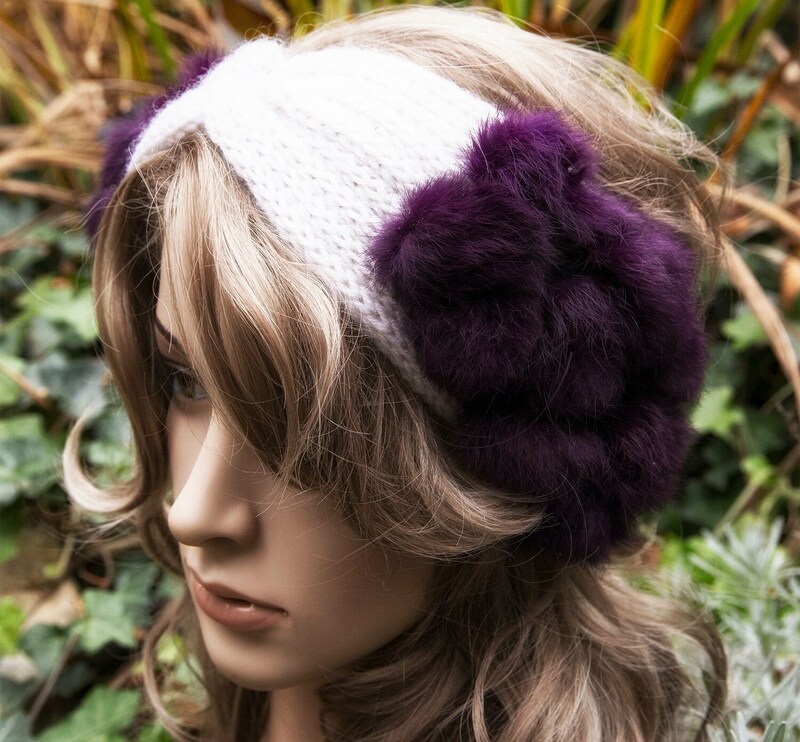 It is perfect accessory for cold weather and keeps your head and ears warm. 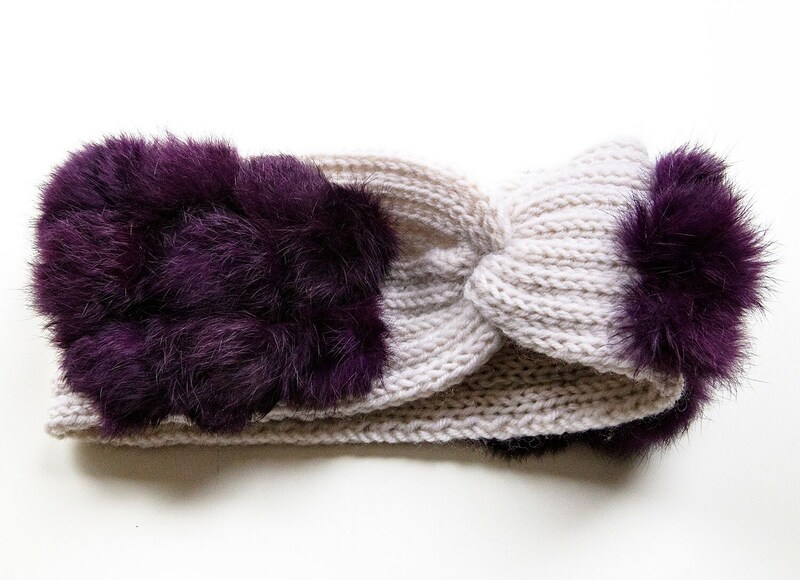 Ideal for fall, winter and early spring.